Our system is must easier, if you want a Car wreckers, we will come to your location and our team will check the condition then we will say the price we can offer. If everything ok we will pay you in cash before we leave. 1. To request a free, non-compulsory cash offer for your unwanted vehicle, please call us on (08) 9249 3177 or submit a massage with your information at our webpage . Remember one thing your car can be outdated, crushed, and cannot be broken even pieces, and it still has some value and will pay you the best price. 2. 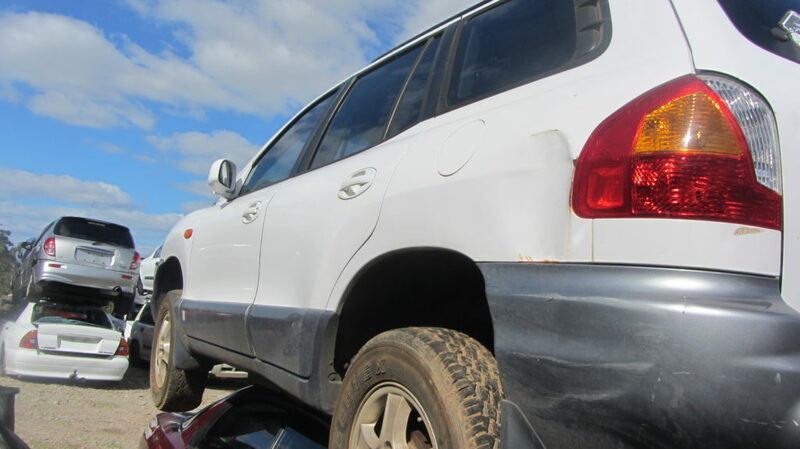 If you want to make a decision that you want to take our Car dismantlers, Salvage car removal or any other service you can let us know when you want us to get your car. What are your address and the best time when you are available? 3. We then meet, cash conversation for cars, and we are loading your car and on the way to our expert auto dismantler with your car. We may specify in business and have your property closed in your business within a few hours from your call within your hours. That means you can have cash in your pocket at the end of the day! When you have unwanted automobiles, the sale or processing process for vicious is often more difficult than its price – especially when you only get a few bucks for the car. Rescue yard requires you to eliminate all the liquids from the car, and sometimes remove gas tanks and tires. We do all the work for you, the process is careless and convenient, and that keeps cash in your pocket.